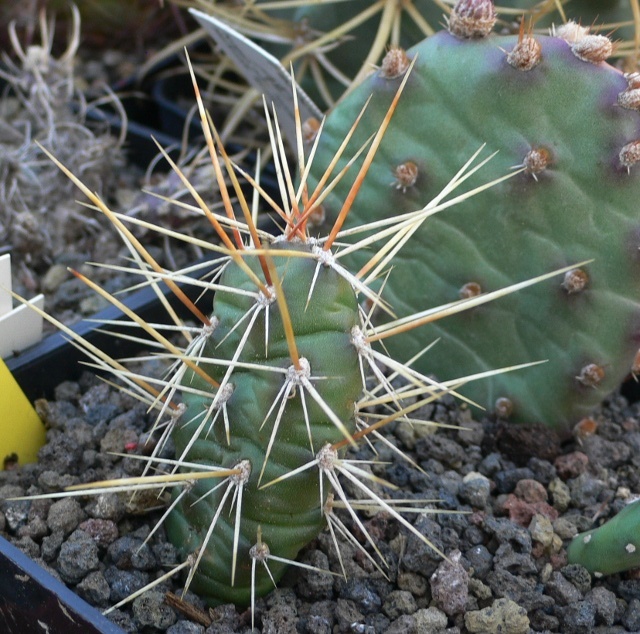 Nome completo : Cactaceae Opuntia fragilis var. brachyarthra (Engelm. & J.M.Bigelow) J.M.Coult. Sinonimo Cactaceae Opuntia brachyarthra Engelm.